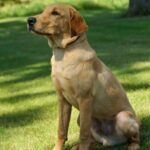 At KT British Labs, we pride ourselves in the quality of our breeding dogs, and our British Labrador studs excel in several areas. 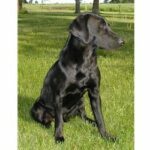 Whether you’re looking for a great hunting companion or a loyal pet for the family, you will find that these dogs produce some of the finest British Labradors you have ever seen. 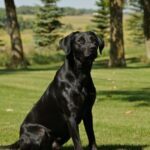 After years of training and breeding these animals, we are confident that we offer some of the best British Labradors in not only Minnesota, but around the country. We are always happy to provide our customers with more information about our British Lab studs. Click on any of our individual dog pages to view additional details, and feel free to fill out a contact form if you have a question. A member of our team will get back to you as quickly as possible. Keep in mind that all of our dogs are EIC, CNM, and PRA clear, which are just a few of the reasons why you can shop confidently with us. Browse our website today to learn more or get in touch with our team!